The wire haired dachshund is thought to be bred from crossing the smooth dachshund with the, Dandie Dinmont Terrier, Schnauzer or German wire haired Pinscher. It was not until about 1940 that this variety of dachshund was imported and shown in America in some numbers. The Wire haired shows characteristics of both the hound and the terrier breed and make a faithful, energetic, family pet.This breed proved to be a tough, strong dog that was able to hunt small animals such as badgers, rabbits and foxes. The wire haired doxie has a double coat consisting of a soft short under coat with a course fur top coat. The under coat needs to be stripped three times a year to remove dead hair to allow regrowth. You may find it easier to have this grooming done professionally. Trim beard and eye brows monthly. Wire haired dogs are also low shedders. This dachshund is a bit of a character with a beard and bushy eyebrows, the ears have short hair nearly smooth, the tail is thickly haired and tapers to a point, but should not be a flag tail, this is a fault. 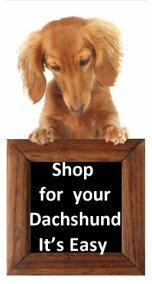 These dachshunds are the fun dogs, real extroverts, reveling in games and with a real sense of humor. 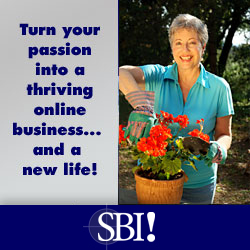 They enjoy being part of your world and don’t want to miss out on anything so love to join in family trips and travel. The most common colors for this type of dachshund are black & tan, wild boar, and various shades of red. 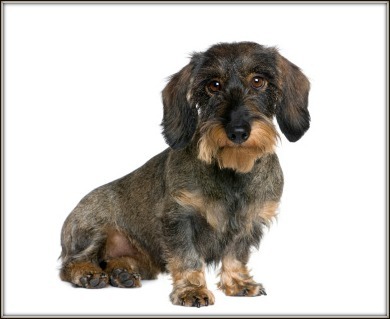 The wire haired is one of the three coat varieties of the dachshund dog, the other two are the smooth haired and the long haired each with their own characteristics.